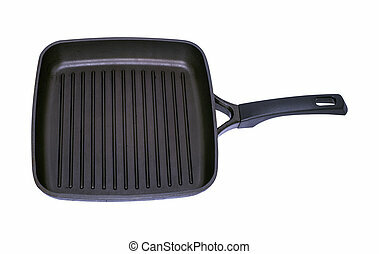 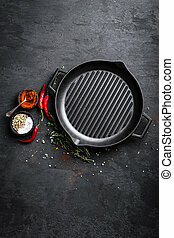 Black iron grill with mesh backing. 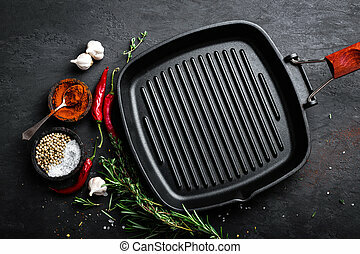 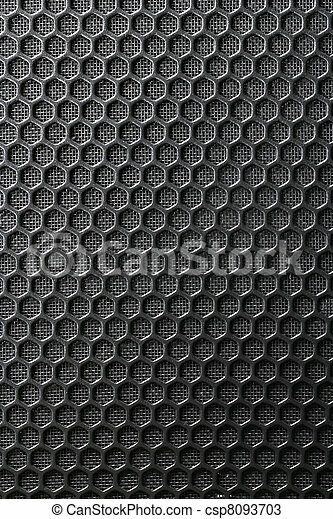 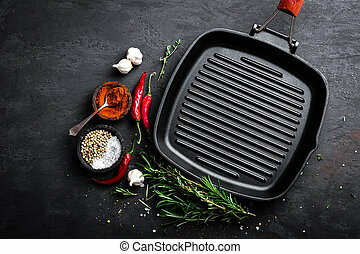 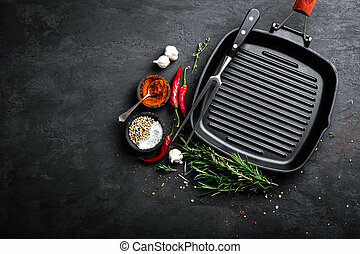 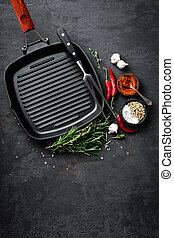 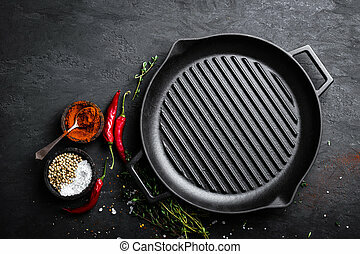 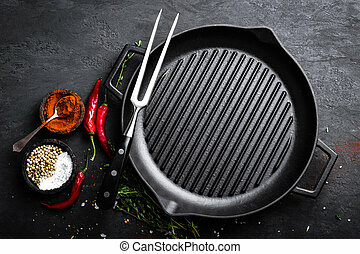 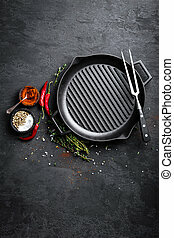 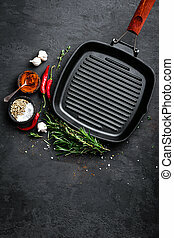 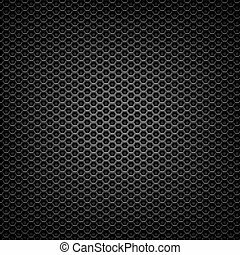 Black iron grill and the substrate from the grid as a background. 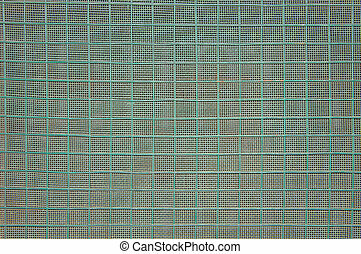 Green and Black Iron Metal Mesh with uniform design spread across the sheet. 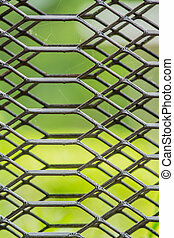 Gray iron mesh with a natural background. 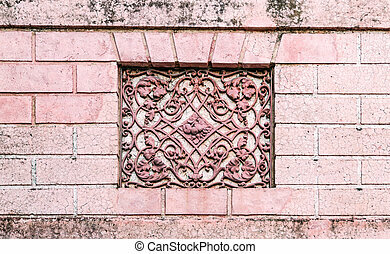 Facade of an ancient Italian villa with artistic iron grill handmade. 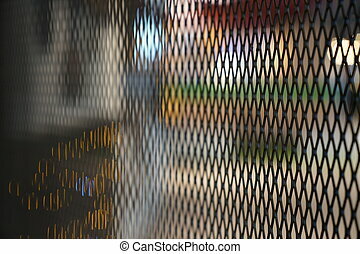 focus on black grill partition with blur background.